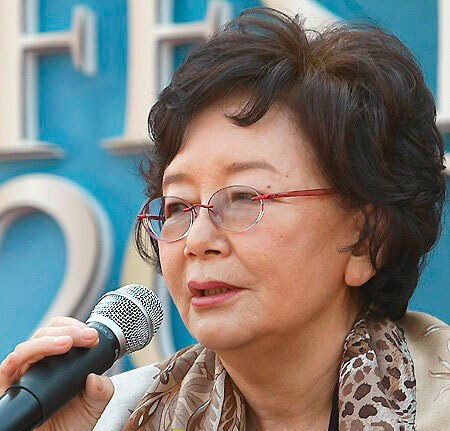 The scriptwriter Kim Soo Hyun has issued the ban order for the speculation for the SBS’s drama series written by her, A Thousand Days’ Promise. Kim Soo Hyun specifically explained to the viewers of “A Thousand Days’ Promise” after some absurd speculations, and has directly revealed the relative relationship of cousin Lee Sang Woo and Soo Ae. The clear explanation does not leave any room for reversal. Responding to the Kim Soo Hyun’s revelation, netizens said, “And, is it became such story to anyone,” “because of concern for the work that’s why such comments,” “luckily is like this, colleagues have been discussing, worrying that Soo Ae and Lee Sang Woo who are cousin may like each other,” and etc. Meanwhile, SBS’s Monday and Tuesday drama which debuted on October 17th, 2011, has earned the praise of “really is the work of Kim Soo Hyun writer,” with plot and deep love of Soo Ae and Kim Rae Won progressing solidly, attracting discussion.